If you’re looking to buy a new smartphone in 2018, there are plenty of easy mistakes you can make - from assuming Samsung is the only Android brand that matters to assuming that 2D face unlock is as secure as the iPhone’s FaceID. 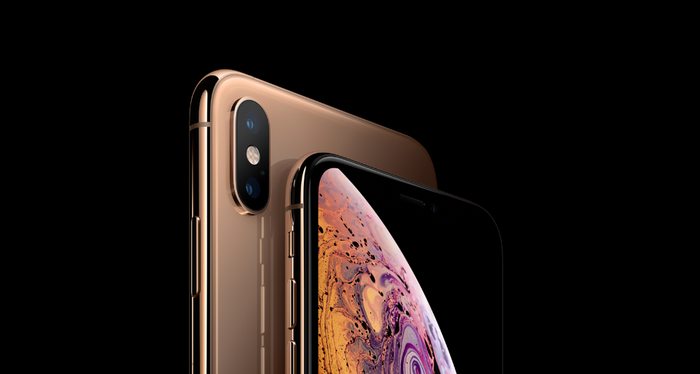 We’ve put together a little buyers guide below that highlights a few of the best smartphone options available at the moment, depending on what you’re looking for. Every strain of Android has its quirks, but if you’re after the purest Android experience out there, you can’t go pass Google’s own Pixel hardware. Like previous handsets in the range, the Pixel 3 boasts combines a slick two-toned design, powerful specs and a software-enhanced camera. Better still, since the Pixel 3 and Pixel 3 offer feature parity, so you’re free to choose the device which has the size that makes more sense for you. Either way, you'll end up with an incredible camera, display and software. 2018 will likely go down as the year that Huawei took the reigns of the smartphone camera arms race, first with their P20 Pro and then with the Mate 20 Pro. 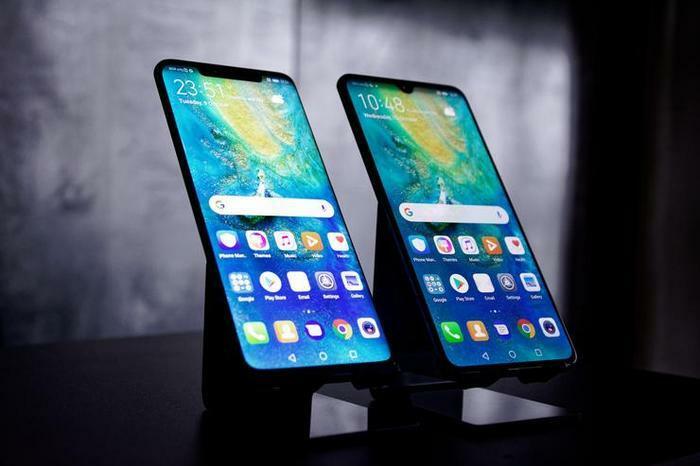 Both utilise a Leica-branded triple-lens camera setup, but the ultra-wide lens and bevy of AI improvements serve to the make the Mate 20 Pro the better option, assuming you can afford it. Samsung aren’t the only good option in the Android space nowadays. However, if you’re after all the bells & whistles, you’ll likely find them in the new Galaxy Note 9. Even older features like MicroSD support and a headphone jack are still present and accounted for. 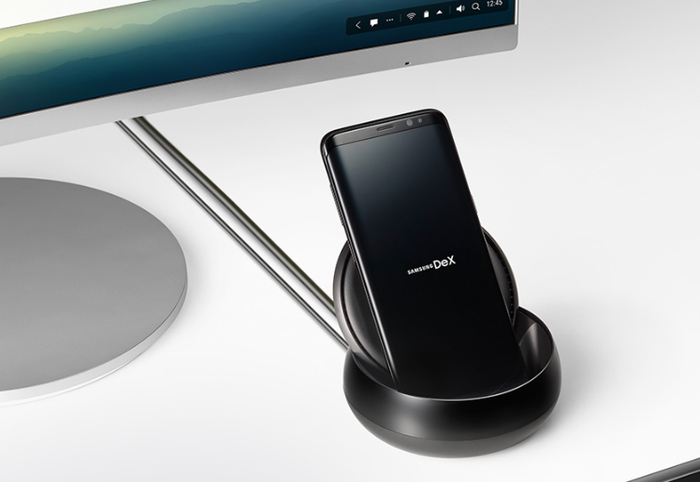 From the reworked S-Pen stylus to waterproofing to DeX mode to wireless charging to dual Dolby speakers to an AI-enhanced dual-lens camera with variable aperture, the Note 9 is the device that has it all - even if it has a price-tag to match. Though there are plenty of flagship phone out there that have Motorola’s mid-tier G6 beat when it comes to the camera, processor or other high-end features. 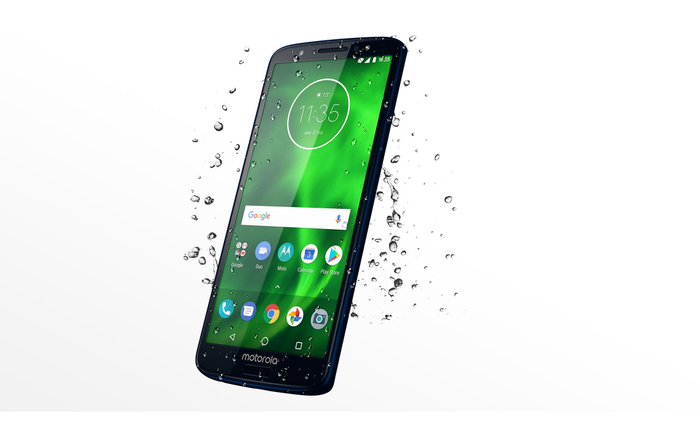 Still, if you’re just after a solid workhorse of a smartphone that’ll regularly make it through two days on a single charge - the Moto G6 is our pick. 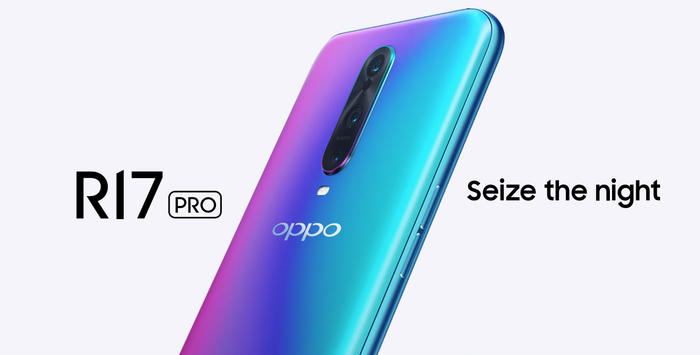 Oppo aren’t really known for being the phone brand that does something first, but the one that takes all the features that make flagship products exciting and then offering them in a much-more affordable R-Series-branded package. Their latest effort, the R17 Pro, continues this trend. It features a triple-lens camera setup, in-screen fingerprint display, Super VOOC charging and a slick teardrop notch design. The R17 is also available for a few hundred dollars less, but loses some of the fancier features. Like the Moto G-series, Motorola’s E-Series of devices offers up a clean, lightweight usable take on Android that’s a great option for those looking to get a phone that they mostly just use as a phone and managing their life. If you’re the kind of user who doesn’t really get a whole lot of mileage out of a top of the line processor or triple-lens camera and like the idea of saving a bit of money, the Moto E5 is totally an option worth investigating. If you want a smartphone that stands out from the rest, it’s hard to beat the Oppo Find X. In addition to being loaded up with a Snapdragon 845 processor and a dual-lens camera, the Find X is one of the few all-screen devices currently available. Rather than feature a notch on the display, the Find X utilises a unique slide-up design that reveals a hidden camera when you need it.